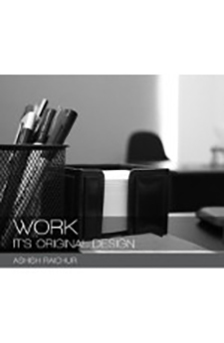 we look at the workplace and God's original design for the workplace. What would the workplace have been like, if the Fall had not happened. Understanding that the work of Christ is to redeems us from all the consequences of the Fall, we then look at the workplace in the light of redemption. Our challenge is to capture God's original design for the workplace, even as we live in a fallen world.